"The convenience of external fill in a sleek bike pack. 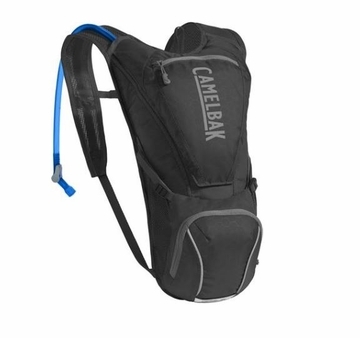 The 2.5L Crux reservoir can be refilled on the fly via the quick-release flap on the front of the pack. Two external pockets for small items like keys, wallet, phone or storage for a shed layer. We�ve also added reflective accents to keep you visible on early morning and evening rides.